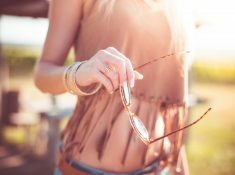 Theta Healing® - How It Could Help You Lose Weight and Much More! What is Theta Healing®, How It Works and How It Can Change Your Life! Theta Healing® is relatively new energy healing modality, but one of the most powerful. The possibilities that could be achieved with this amazing healing modality are limitless. So let me tell you briefly, how Theta Healing® found me! 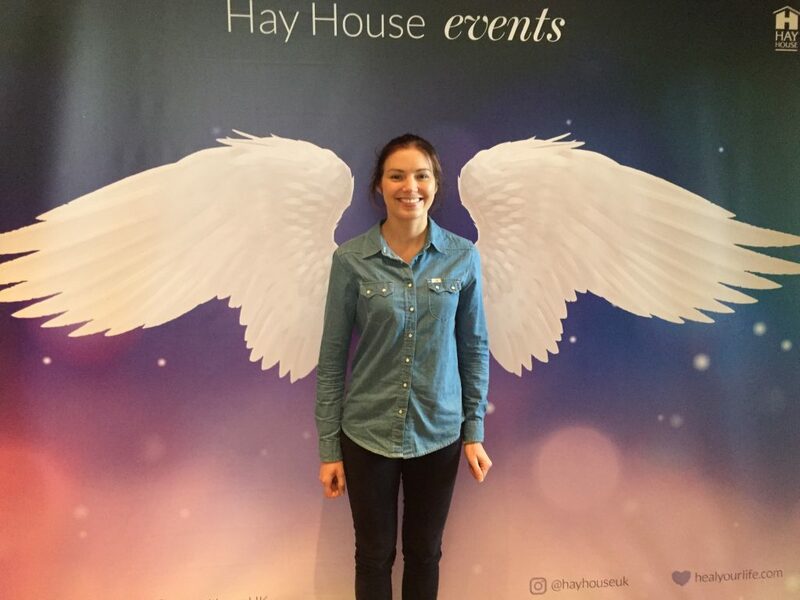 Back in September 2016 I’ve attended Hay House ‘I Can Do It’ 2 day conference in Birmingham. I have promised myself not to buy any books, as I already have so many on my ‘To Read’ list, however I was drawn to one specific book. The author didn’t sound familiar, but the pull to buy it was very strong. I kept a promise to myself and didn’t buy it on the first day of the conference. However, on the second day I woke up with the excitement to buy the mysterious book. As soon as I reached Birmingham Town Hall, where the conference was held – I bought it. 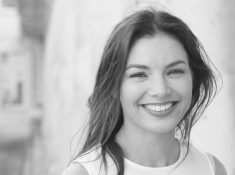 The book was called ‘Seven Planes of Existence – The Philosophy of the ThetaHealing® Technique’ written by Vianna Stibal creator of ThetaHealing®. That day Vianna was one of the speakers; she guided us through powerful Theta Healing® meditation and promised a mini reading for those who will buy her book. This sounded really exciting and since I bought her book first thing that morning, I ran to join the book signing queue straight after her talk. It felt that she was able to read through me. 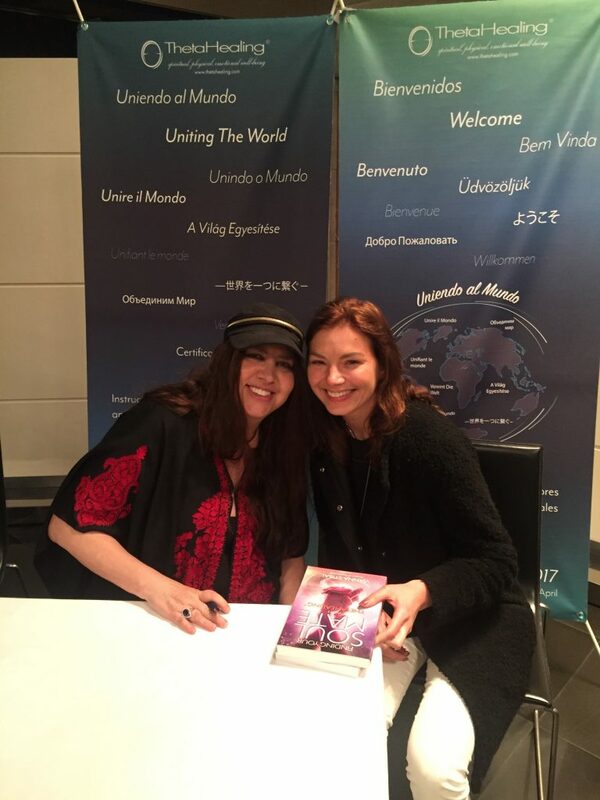 I didn’t know what was happening, but she gave me few powerful messages and wrote in my book – Sandra, you are a wonderful healer, you will change the world. At that point I didn’t have any idea of how I will be able to change the world and how I was going to become the healer. 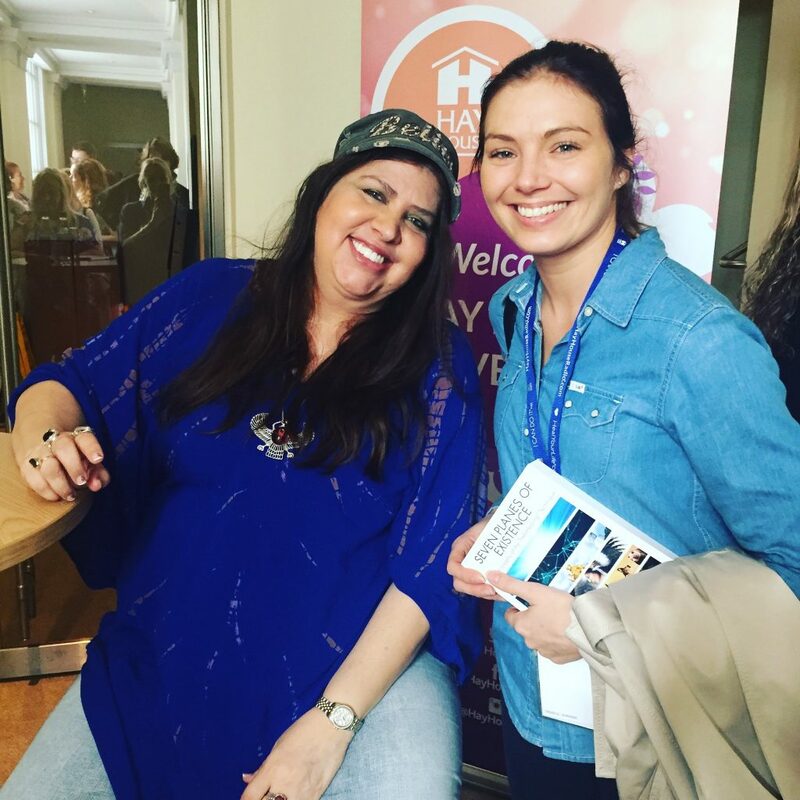 Few months have passed and here I was at another Hay House event, but this time it was ‘The Writer’s Workshop 2016’. I have been always passionate about mindful eating, healthy recipes and taking care of our bodies through healthy diet, exercise and meditation. As a result, I have been dreaming about putting all of these aspects into a book, so to attend this workshop was just a next natural step towards my dream of becoming a published author. All the speakers were amazing; I gained a lot of knowledge, played fun games to find my blocks as a writer and met great people. One of the people that I met during the group work was Anna Kitney, the owner of Bourgeon and Master Theta Healer®. We started chatting about Theta Healing®, how it worked and how powerful it was. 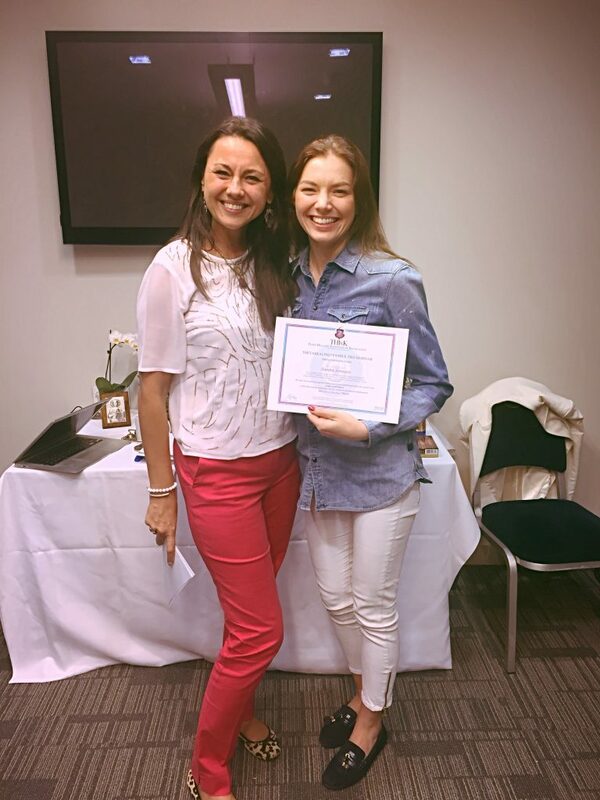 She invited me to join one of her courses and here I was in January 2017 doing Basic DNA Theta Healing® course. The experience was absolutely amazing. I was able to do body scans and see where in the body we store blocks and negative emotions, learned how to communicate with client’s body and clear these blocks. I never new that I was psychic – I was blocking these amazing abilities for so long and denying my powers. So How Does Theta Healing® Really Work? First of all, you have to believe in a higher power. It doesn’t really matter, which name you are going to use for it – God, Buddha, Allah, Universe, Devine, Source etc. You have to believe that there is something greater than you, who does the healing and me as a witness or intermediary guide the healing process. Also, you have to believe in the power of miracles, positive thoughts and positive thinking, as this way you would open the infinite channel to the Creator of All That Is to bring you love, success, happiness, joy, abundance and much more. The healing is done in Theta Brain Wave. I access it through a powerful Theta Healing® meditation. Whilst in this meditation state I am able to receive guidance, messages, instantly shift limiting beliefs or through the process of digging find the blocks. These blocks could be stopping you from achieving greater success, attracting better relationships, loosing weight, having a greater connection with yourself and your body. In order to find a bottom belief Theta Healing® Practitioners use method called Muscle Testing or Energy Testing. Through this method, we can check if the person is holding onto specific subconscious belief or not. One of the methods I use when working with clients on Skype is a standing method. The client stands with the legs shoulder width apart and knees soft. The clients will say a word ‘Yes’ out loud and the body will move forward. Then the client will say a word ‘No’ – the body will move backwards. Therefore, this method is used to check whether Muscle Testing is working and if the client will be able to test their limiting beliefs. It originated from the conventional form of medical diagnostic kinesiology. This method gives a visual and physical validation that the person holds specific belief and confirmation when belief has been changed. For this method to work, the body must be properly hydrated. While growing up we pick up a lot of beliefs from others. For instance, our parents, environment that we grew up in and even from our ancestors on the DNA level. One of the examples could be that being overweight is powerful, safe and secure. As a result, you might find it difficult to loose weight, as you would hold on to this ancestral belief, because generations ago overweight people were thought to be rich and powerful . These are just a few, which were holding me back from being a woman that I always dreamed of becoming. Through the process of Theta Healing® my thinking has changed completely! I have gained more confidence, discovered a love for myself and started to connect with my feminine energy. 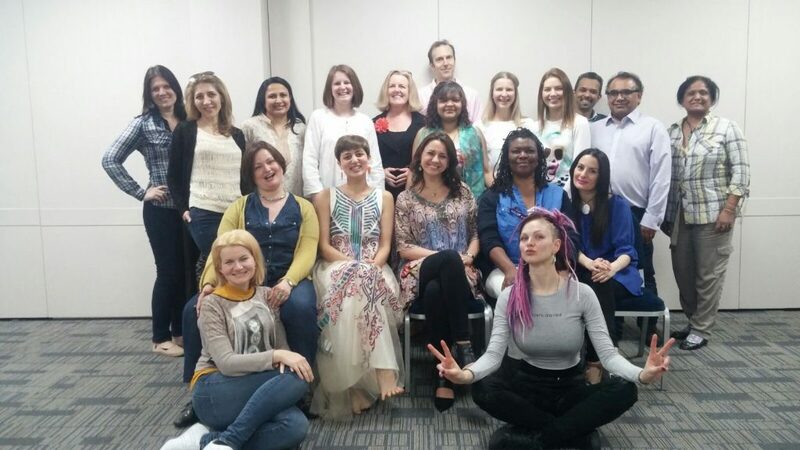 My Theta Healing® journey just beginning and I am feeling inspired to help others to achieve the same incredible change. 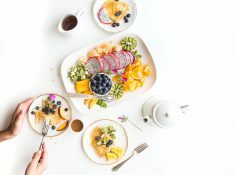 I am working with the clients, who are experiencing problems around loosing weight; want to connect with their bodies through self-love and improve their relationship with food. If you feel like the old methods are no longer working, book a Theta Healing session with me. We will find the blocks, which are holding you back and will bring more love and light into your life. 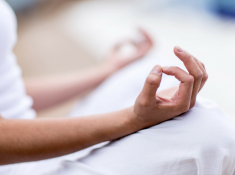 Why is a spirituality practice important and how to start meditating?